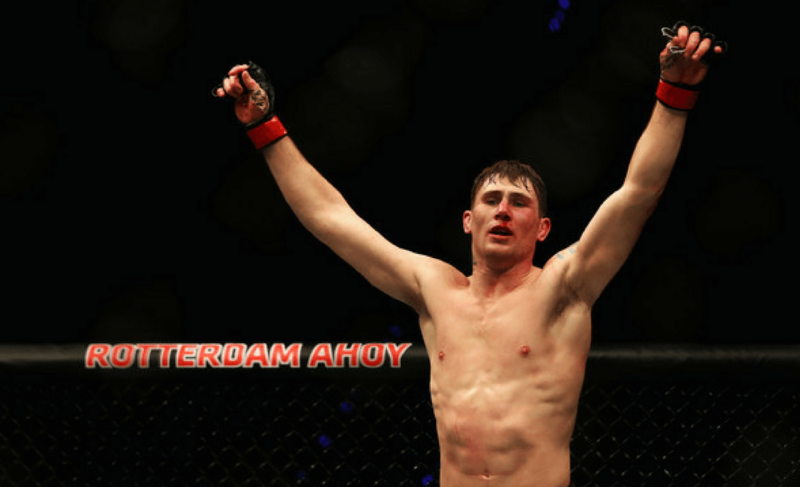 Darren Till returned to the octagon and strategically beat down Jessin Ayari over the course of three rounds on way to a unanimous decision at UFC Fight Night 109 in Stockholm. 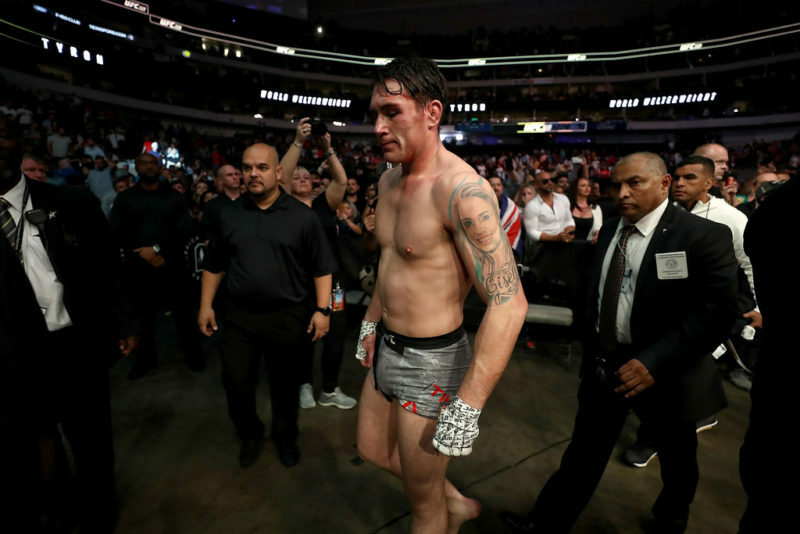 Darren Till, who had missed weight by six pounds, controlled the standing exchanges with his perfectly timed Muay Thai striking. Despite the dominant performance, the victory didn’t add to Till’s confidence. Why? Because his self-belief is already at maximum levels. When I’m in there I feel invincible like nothing can touch me. I’m only a beginner in the division and I know that but if I’m not fighting for the belt, then I might as well quit. 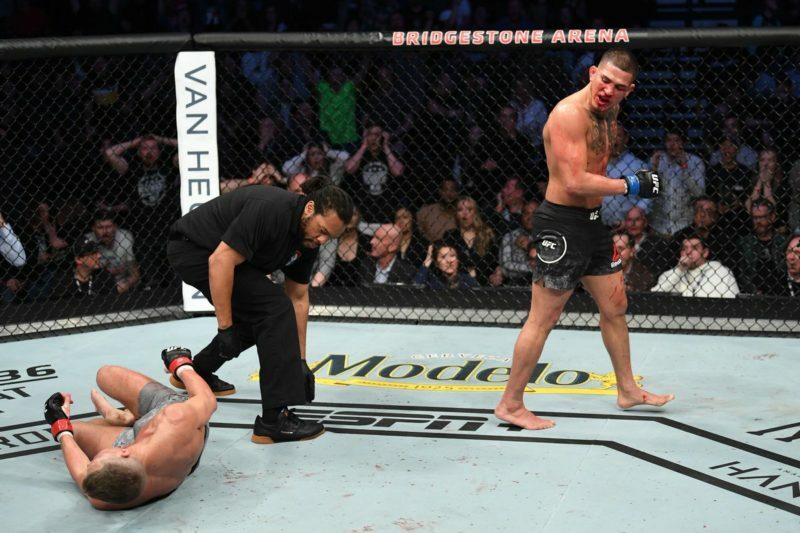 I want the belt so I want to fight and fight and fight until they call me and I get that belt. 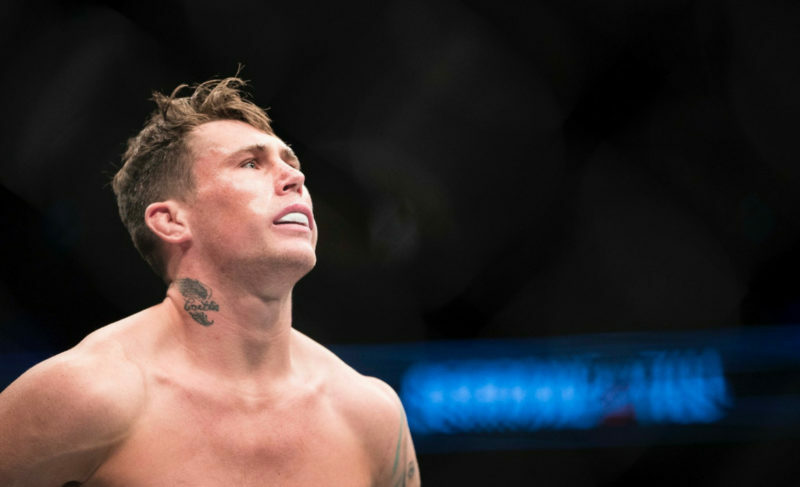 Darren Till genuinely believes that he is on the path to becoming a world champion in the UFC. While he constantly engages in what is perceived as trash-talk, he justifies it by saying that guys like Jessin Ayari are ‘just in his way’. 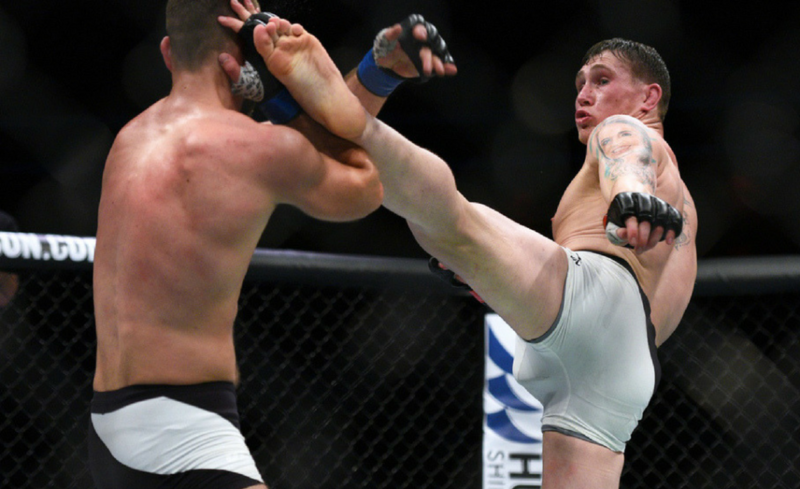 Although Darren Till knocked Ayari down multiple times through the 15 minutes, he was never able to land the finishing touch on his opponent. 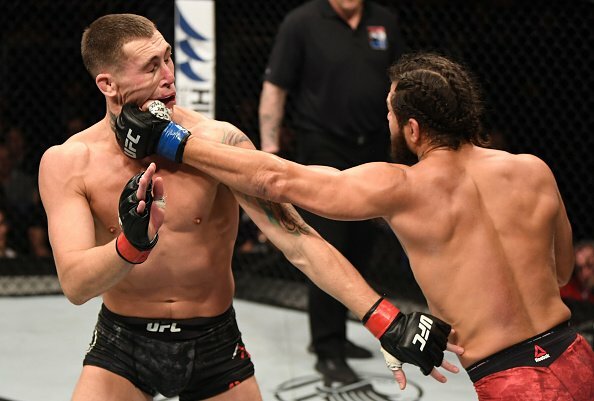 Jessin Ayari struggled with Darren Till’s perfect timing with counter punches. Till often baits opponents into his range by remaining flat footed and heavy on his front leg. He’s always ready to pull his head back out of range and snap his powerful left hand towards an opponent. Despite Till’s extreme advantages on the feet in this matchup, he also had success on the mat against Jessin Ayari. 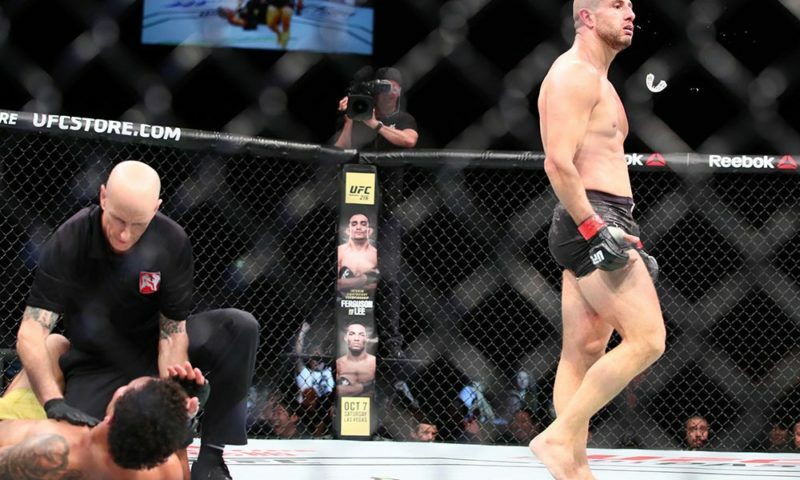 His ground game was clearly aggressive and he would put himself in dangerous situations in order to land sharp elbows on the face of Ayari. 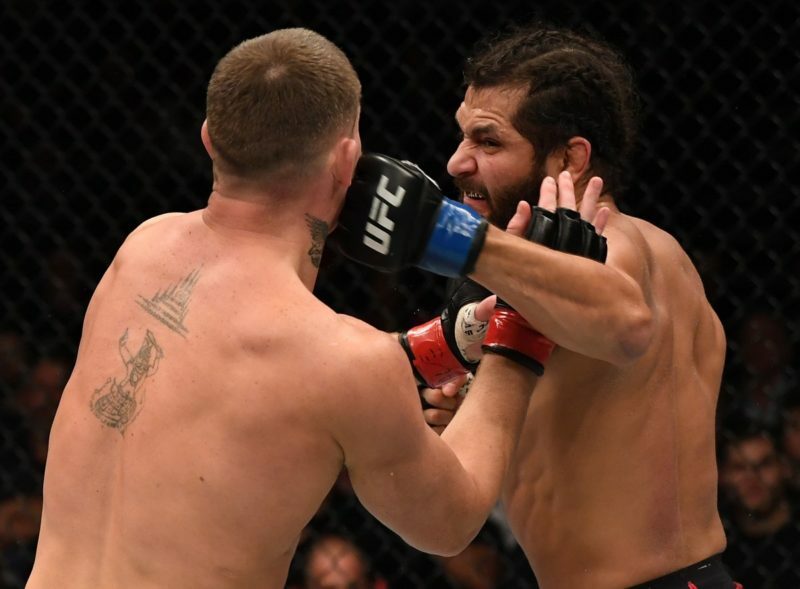 Ayari remained active on his back and constantly looked for submissions. In round two, Ayari attempted an armbar and then a triangle choke, as well. 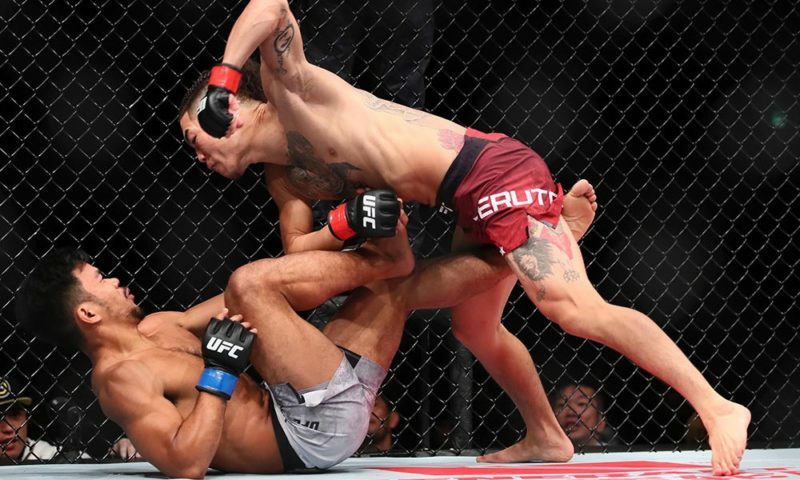 Darren Till was able to slip out of these submissions on both occasions.